The on going political situation in Uganda is no secret, especially the forced detention of singer prominent singer and politician Robert Kyagulanyi Ssentamu alias Bobi Wine. The past week has seen many Ugandans and the world over gunner behind the artiste, extending their support to bid for his immediate release. And what better way to does this than through music? Ugandan singer Pallaso has today released a 4 minutes track addressing the issue. 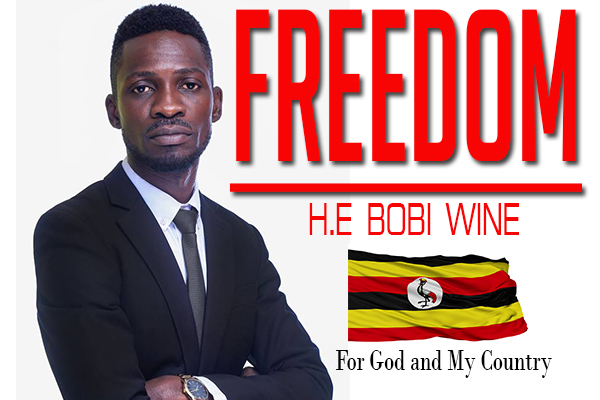 In the song, he calls on government to listen to the plea of Ugandans and free Bobi Wine, for the sake of peace. The track, produced by Eddy Dee, was released this morning on social media this morning, with the lyrics stressing the needs to amicable means to be devised to tackle the issue, before it’s too late. “I wrote this song because I feel the one thing we need in this nation, which is peace, is getting destabilized. Plus, I am trying to pass on a message, basing on how I feel and what I hear amongst the population. Bobi Wine is not only a husband, father and son of this nation, he is a symbol of hope for many young people. 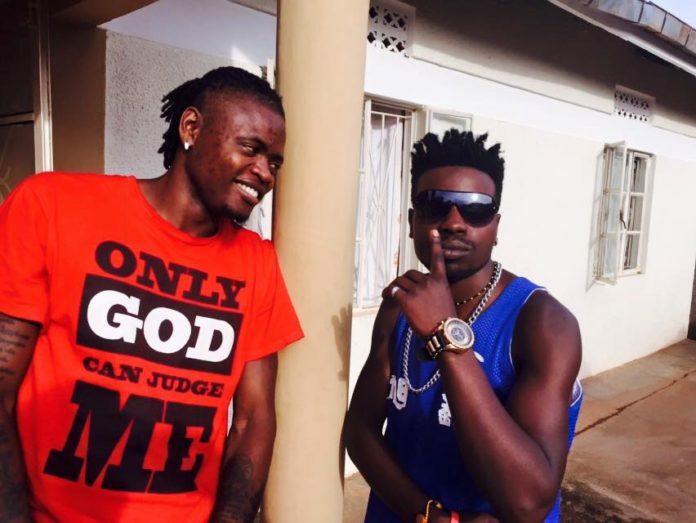 We have so much hope in him, and I believe that what he stands for isn’t to go against the government, but rather to bring the much needed change in this country, ”Pallaso says.